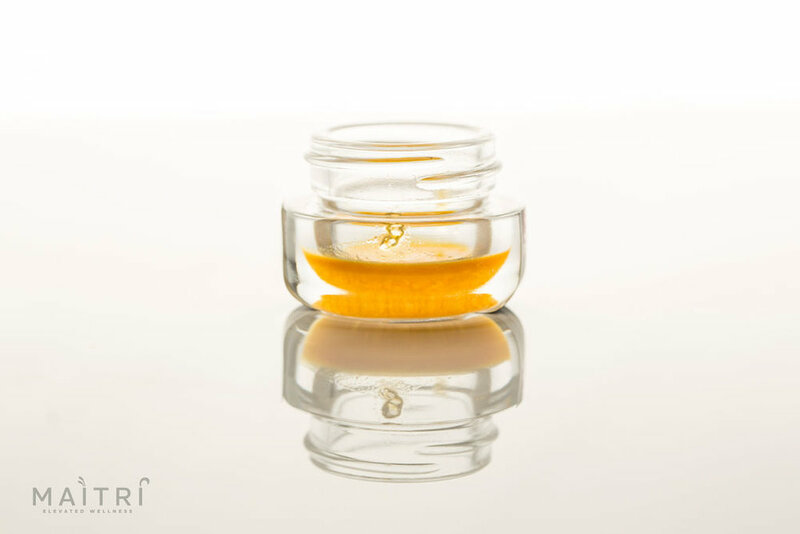 A new study out of the University of New Mexico has created a buzz around the wide range of medicinal benefits THC may offer marijuana consumers. The study was published last month in the journal Scientific Reports, and can be read in its entirety here. The researchers reviewed 20,000 user sessions and 27 symptom categories entered into the popular app, ReLeaf, the largest database of the effects of marijuana in the U.S. The study also revealed that dried flower was the most commonly used marijuana product, and generally associated with greater symptom relief than other types of cannabis products. 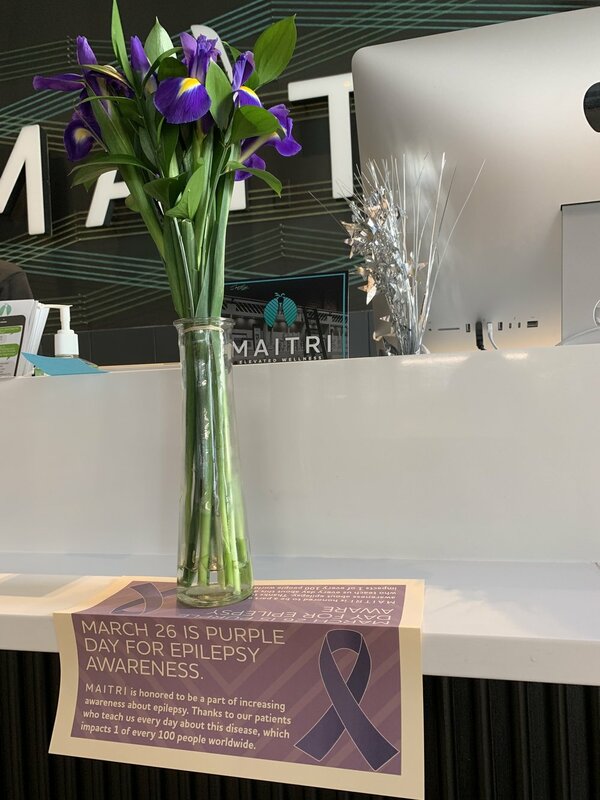 Maitri is joining communities across the nation to publicly display black balloons outside of our dispensaries. The balloons are a sign that an individual or community have been affected by drug addiction or an overdose death. The balloons also symbolize that “we are all in this together,” while generating greater awareness of the opioid and heroin epidemic. The Maitri team is no stranger to this issue, having lost many of our own friends and loved ones to the crisis. 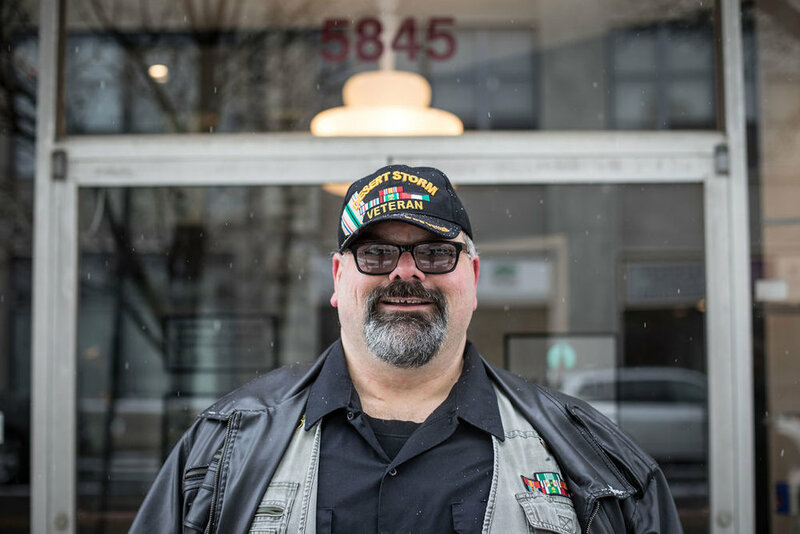 At Maitri, we hear stories every day from patients who are weaning off opioids with the help of medical marijuana. Contrary to the popular misperception that cannabis is a gateway drug, we see it acting as an exit drug for many patients of all ages and backgrounds. 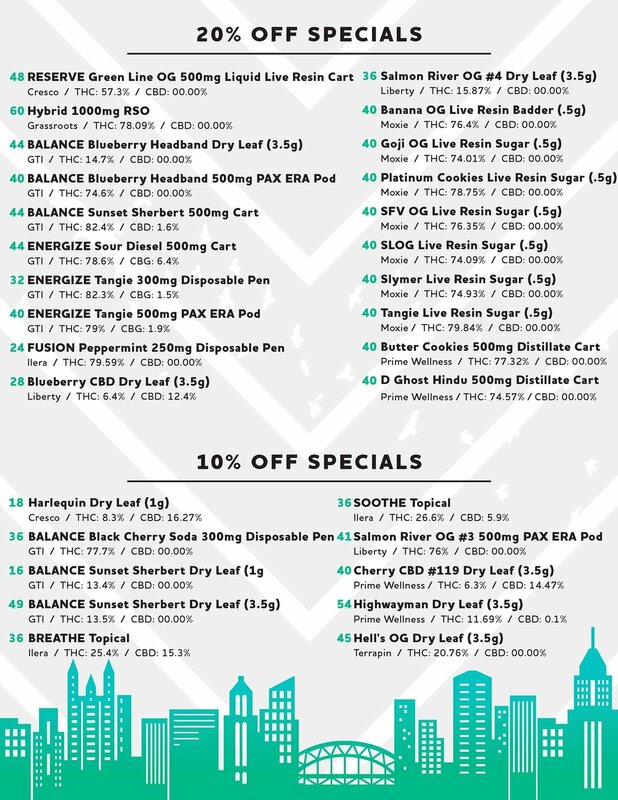 Below is a list of links with more information about the epidemic, and some studies that point to cannabis as an effective treatment option for those struggling with addiction. Click here to read the Pennsylvania Department of Health’s Response to The Heroin and Prescription Opioid Crisis. Medical marijuana is discussed starting on page 44. 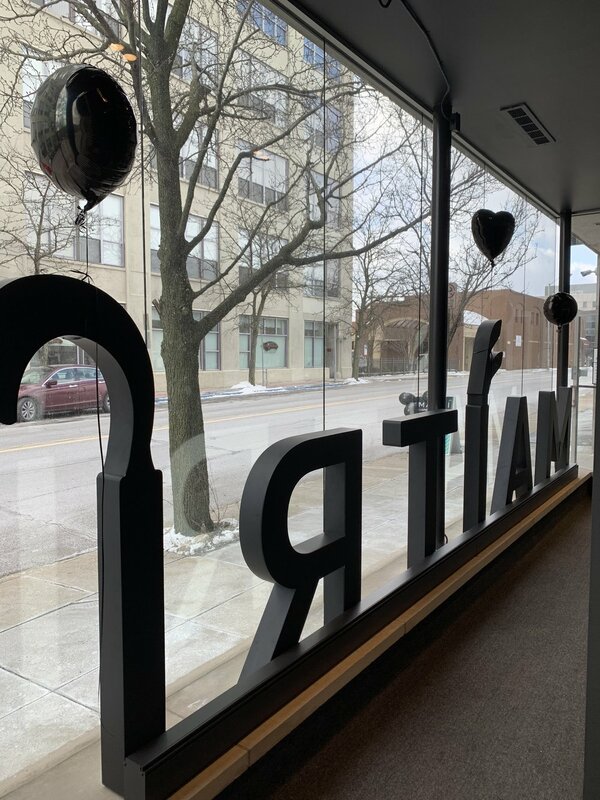 Click here to read Pennsylvania House Resolution 90 declaring March, 6, 2019 Black Balloon Day. Click here to watch a video produced by the Pennsylvania Department of Health demonstrating how to administer naloxone, a medication that can reverse an opioid overdose. Naloxone is available at all Pennsylvania pharmacies, and per the standing order issued by Dr. Rachel Levine, no prescription is needed to purchase it. Click here to read the 2010 study by Marcus A. Bachhuber, MD; Brendan Saloner, PhD; Chinazo O. Cunningham, MD, MS; Colleen L. Barry, PhD, MPP that showed states with medical marijuana laws had a 24.8 percent lower average annual opioid overdose death rate compared to states without such laws. Click here to read about the trio of recent studies that bolster the argument that legal marijuana can help combat the opioid epidemic. Click here to watch The Exit Drug, a documentary created by Weedmaps that investigates how cannabis could play a major role in ending the opioid crisis, a public health emergency that kills an average of 115 U.S. citizens a day. 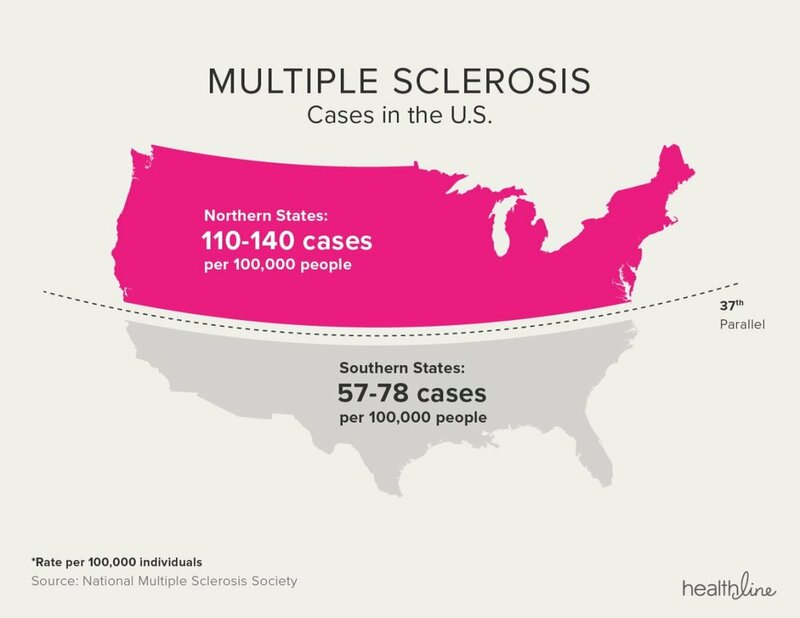 Click here to learn about how to join the battle in removing the stigma associated with the chronic disease of addiction. 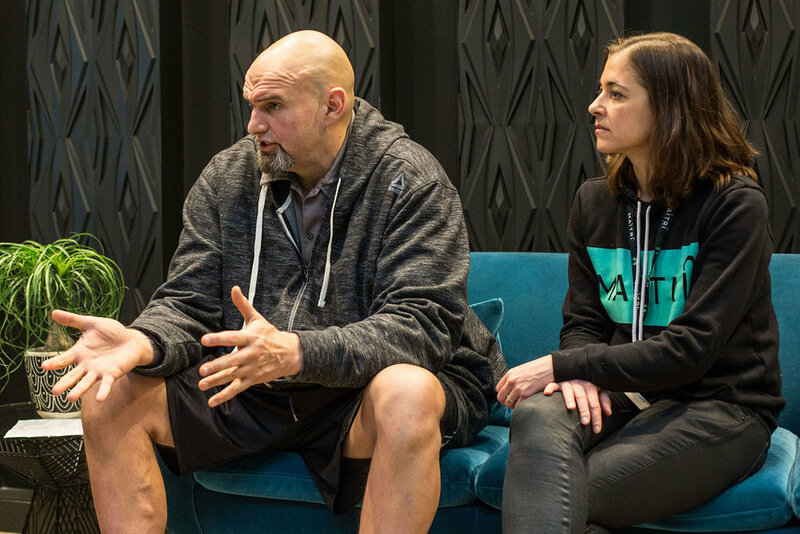 Lieutenant Governor John Fetterman and Maitri Medicinals CEO Corinne Ogrodnik at Maitri’s Pittsburgh dispensary. Photo by Matt Dayak. Lieutenant Governor John Fetterman will visit Westmoreland and Fayette Counties as part of his statewide marijuana listening tour. Fetterman has committed to visiting each of Pennsylvania’s 67 counties to get public input on the possibility of Pennsylvania legalizing recreational use of marijuana, also known as adult use. The times and locations of next week’s events are below. Maitri encourages those who are able to attend and make your voice heard on this important issue. Those who cannot attend can submit feedback online at www.governor.pa.gov/recreational-marijuana-feedback/. Patty Schwarz is a Fulfillment and Inventory Technician at Maitri Medicinals’ Uniontown dispensary, and a brave breast cancer survivor. 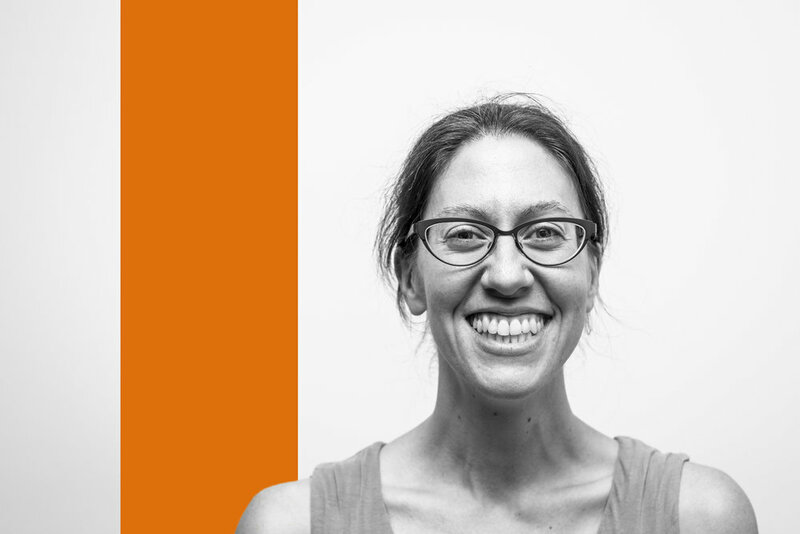 This is the story of her journey with medical marijuana. 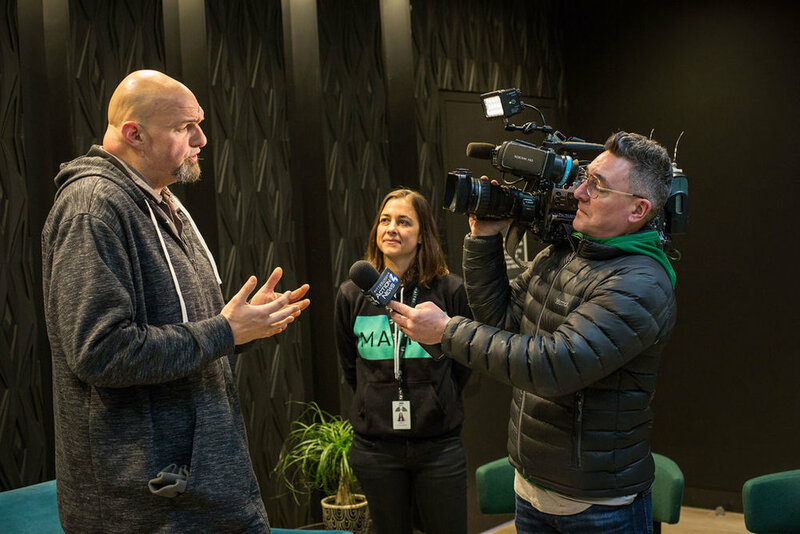 Lieutenant Governor John Fetterman has announced stops next week in Washington and Greene Counties as part of his statewide marijuana listening tour. Fetterman has committed to visiting each of Pennsylvania’s 67 counties to get public input on the possibility of Pennsylvania legalizing recreational use of marijuana, also known as adult use. We are thrilled to announce our grand opening is this Saturday, 1/26/19. Doors open at 10am at 5845 Centre Avenue. Maitri Medicinals is pleased to participate in this event on Saturday. 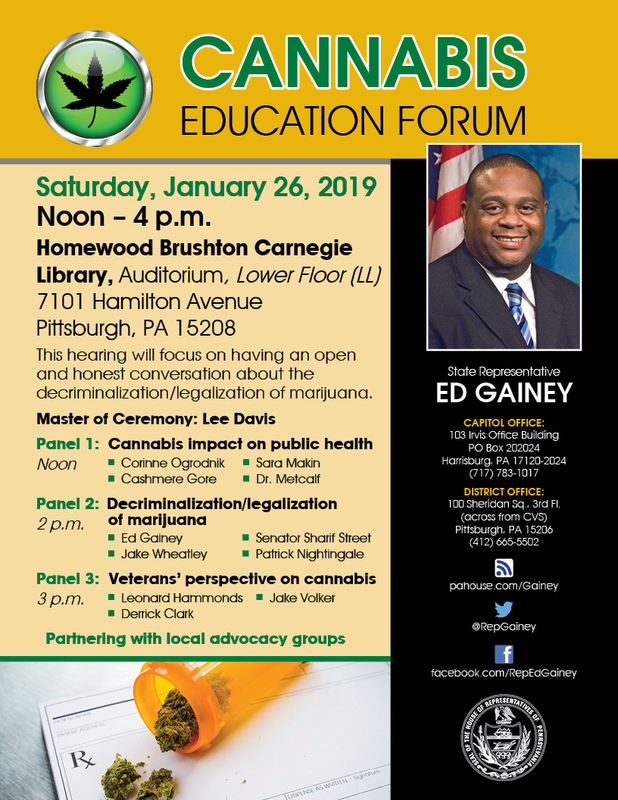 Thanks to State Representative Ed Gainey for convening this important conversation for our Pittsburgh community members. Members of the public, and physicians, can now petition the state’s Medical Marijuana Advisory Board to add new qualifying conditions for patients to access medical marijuana. Read the official announcement from the office of Governor Tom Wolf here. Download the application to submit to the state’s Medical Marijuana Advisory Board here. 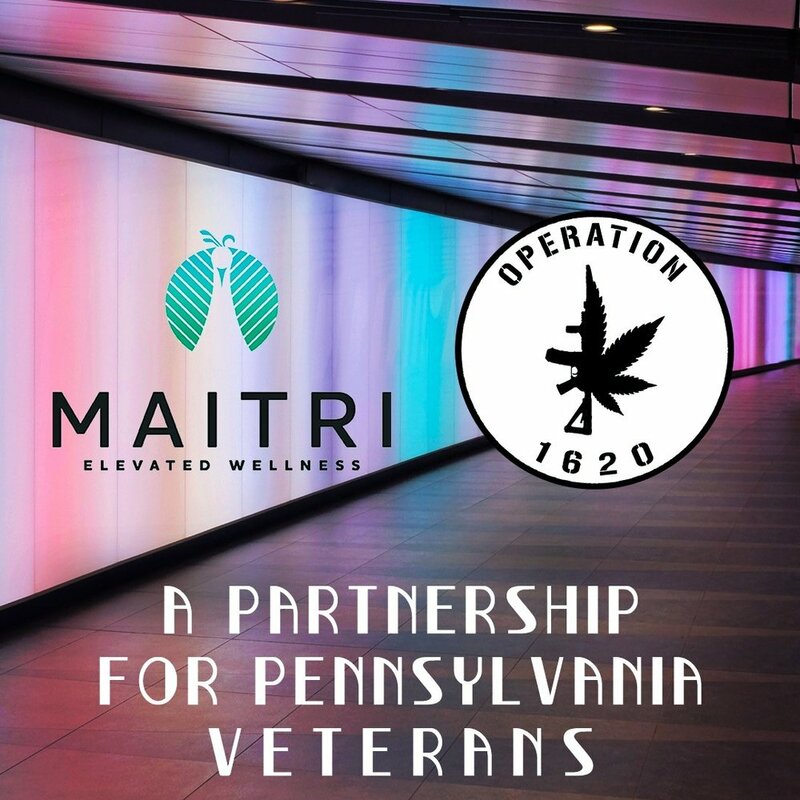 Join us on December 12 to learn more about Pennsylvania’s Medical Marijuana Program, enjoy refreshments, meet the Maitri team, and more.